Wow. Bosch make a sweet jigsaw. The GST 18 V-Li S is the latest 18V version, a brushed barrel grip unit. 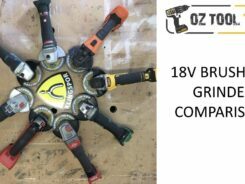 We compare this to the previous (D-Handle version) 18V Bosch jigsaw and put it through its paces in timber and steel.